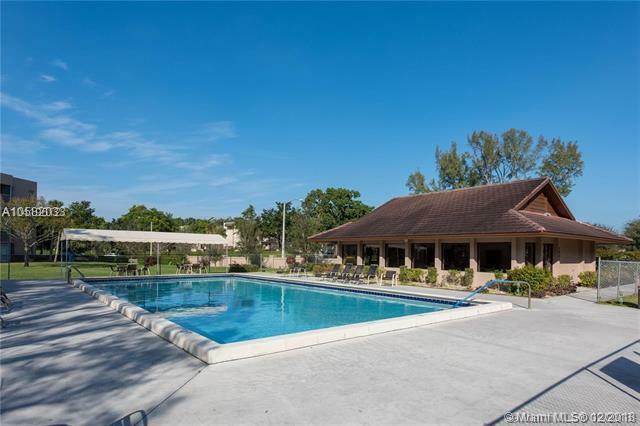 This 3 bedroom 2 bath Sabal Palm Condo with beautiful views of the golf course/water is located in the Private Country Club of Pine Island Ridge, an all age community! ***Perfect for Investors to buy and rent immediately which is a rare find in Pine Island Ridge***! 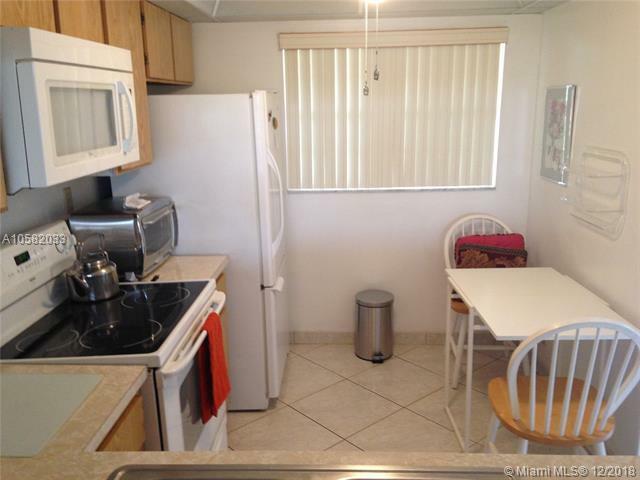 Tiled floors, eat in kitchen, washer/dryer in unit, beautiful porch overlooking golf course! Located within a top school district, walking distance to Country Club which offers tennis, golf, gym, 2 restaurants and much more! 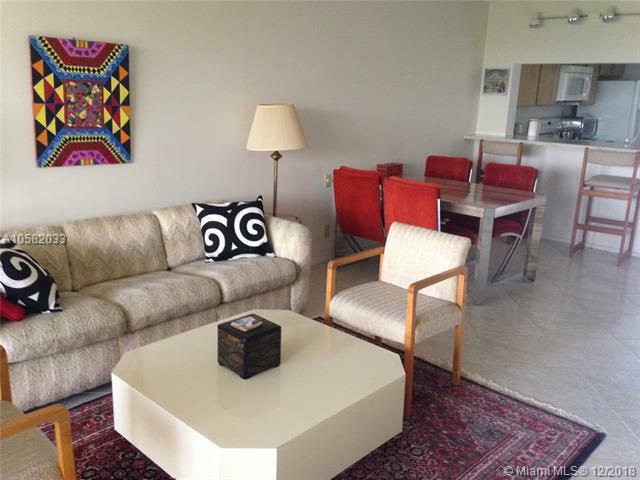 Centrally located for easy access to major highways for commuting North/South/East/West! 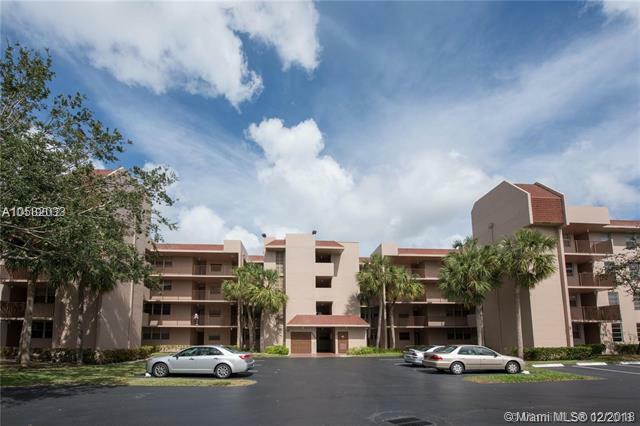 Country Club membership included with condo maintenance!